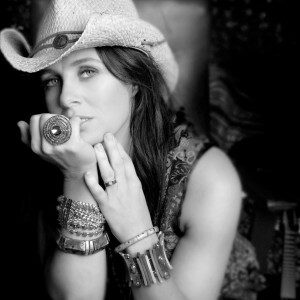 Little Kasey Chambers spent a couple of days in September and most of October and November on the road as part of her ‘Little Bird’ national tour. Except, she forgot to visit some of her fans. In Queensland, for example, she never made it further north than Bundaberg. And don’t even start us on those poor folk in Western Australia, who missed out on seeing her altogether. But thankfully Kasey has a long memory – and early next year, she’ll be doing a pretty comprehensive sweep of shows across regional centres in both Queensland and Western Australia. She kicks things off with two shows in Tamworth in January, before seven shows in WA and five in Queensland. Tickets for all are on sale now.